Rooting your phone for supper-user access can give you a lot more control over it but it can be dangerous and void your warranty especially when it comes to making repairs. When you roots your phone, it fixed in one place without changing. And it stores a root directory ( a file contains all others files in a system ) in your system. Depending on the root system, the problem it will warranty you to will be more than hassle, some will require you to install only rooted app ( app that can be only installed on rooted phone ) and the major problem is that you can't even repair you rooted phone when damaged. 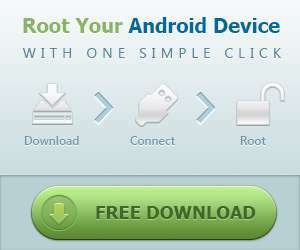 But fortunately, you can quickly unroot most devices with a simple clicks. 1 Open a root file manager on your phone: the best root file manager you can find on playstore are ES file manager, Root browser, X-plore file manager. 6 Reboot your phone to apply the changes. Download root checker apk from play store to check your phone's root status. 6 Reboot your phone once superSu closes. For most devices, this will auto unroot your phone. Some custom firmware images will automatically re-root the device when booting thereby rendering the process ineffective. Note: There are many universal unrooting apps available on play store to use if these two methods didn't work.